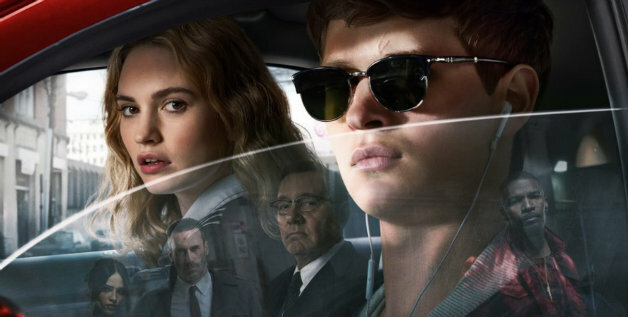 To me, Baby Driver is the kind of movie that’s absolutely perfect as a self-contained thing and it doesn’t need a sequel. But if they’re willing to make one with the same amount of effort it took to make the first, then I’d totally be there on day one, and I imagine that there are a lot of people that feel the same way. Baby Driver is available to watch on Blu-Ray, DVD, and Digital formats.